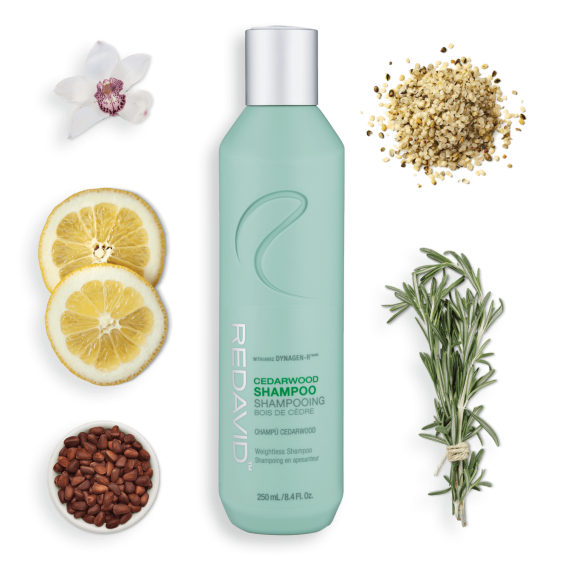 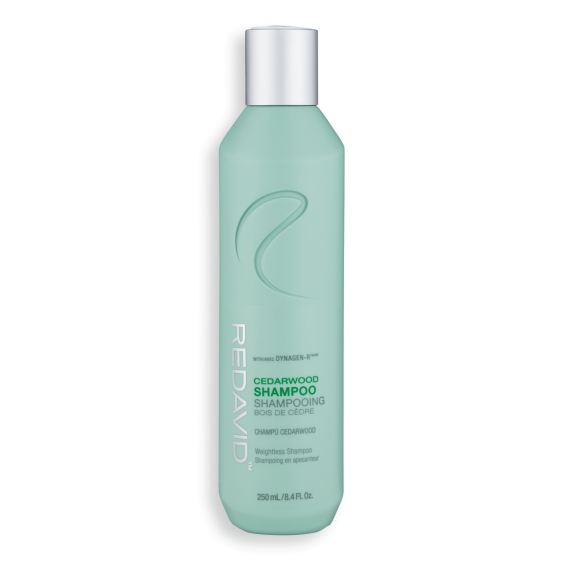 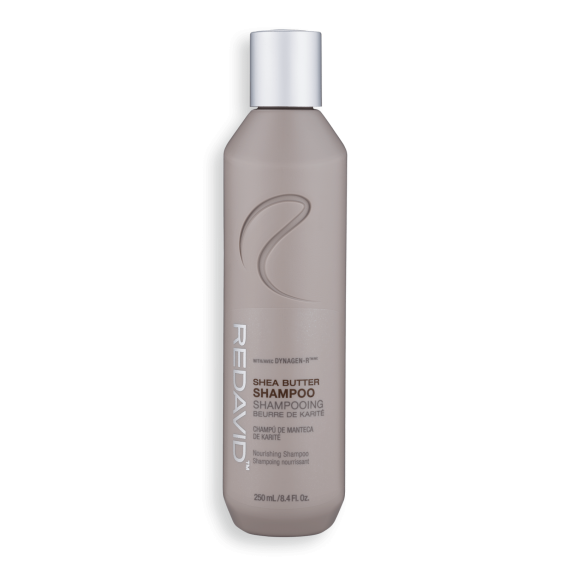 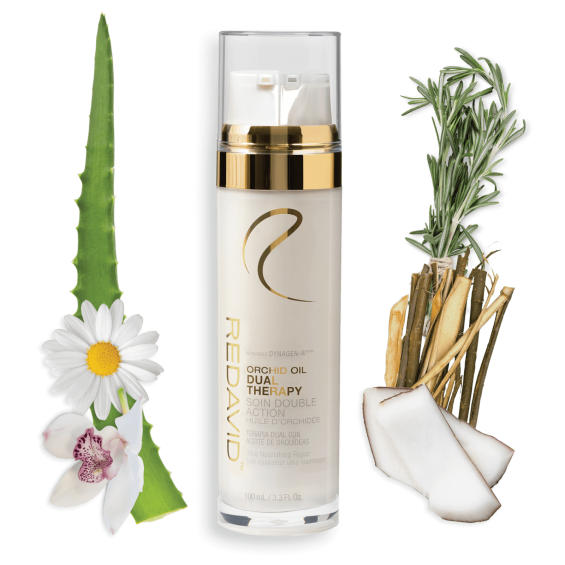 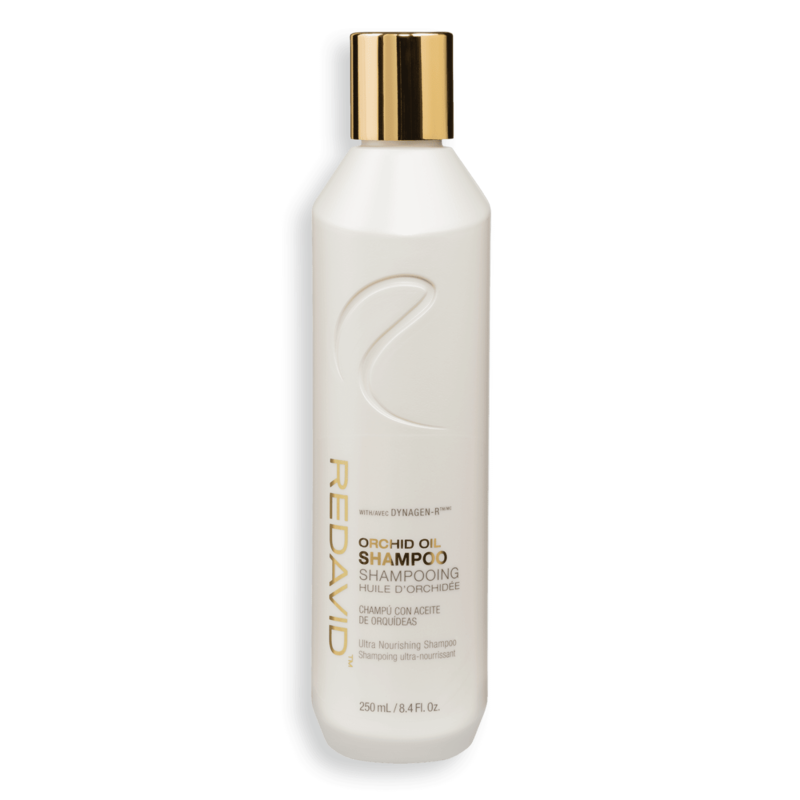 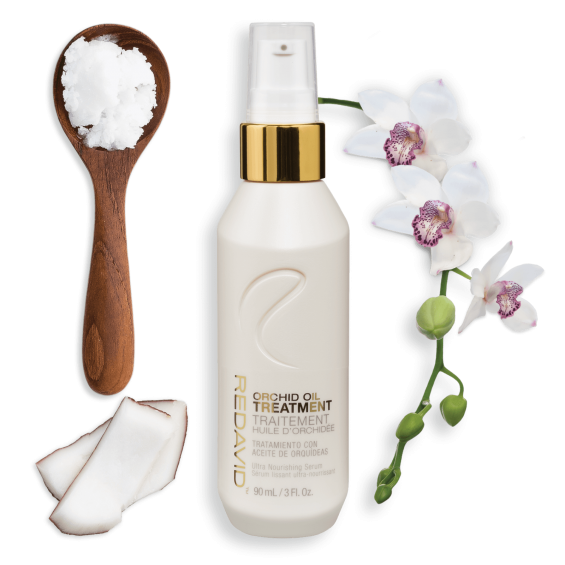 A gentle nourishing shampoo that cleanses, rehydrates and adds voluminous body! 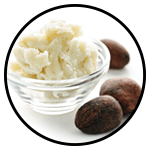 Shea butter is an ivory colored natural fat extracted from seed of the Karite Nut tree, also called the Mangifolia tree, found in the semi-arid savannahs of West and Central Africa. 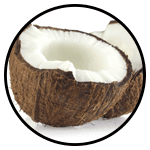 Containing a high content of essential fats, phytosterols and multiple vitamins (A, D, E and F). 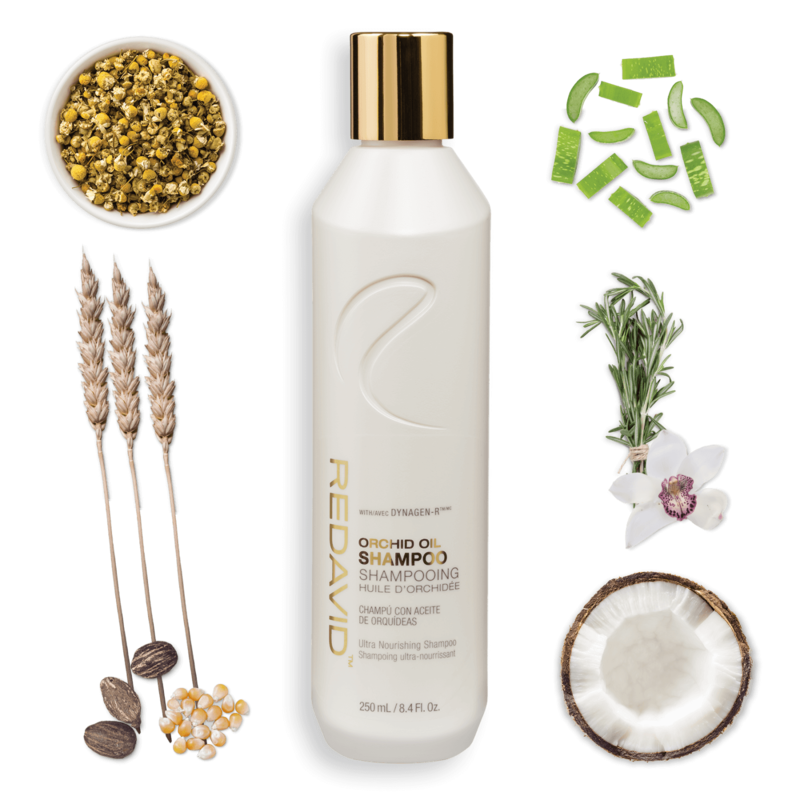 In hair, it works simultaneously as a leave-in treatment and as a deep conditioner, adds moisture back into dry hair and scalp, while also serving as a barrier to keep moisture in. 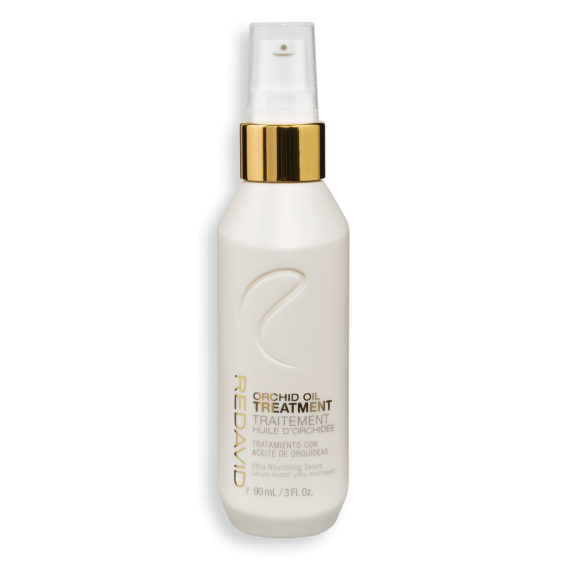 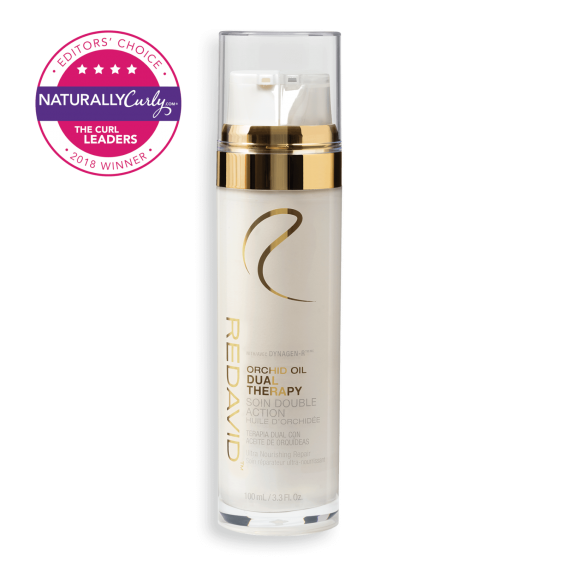 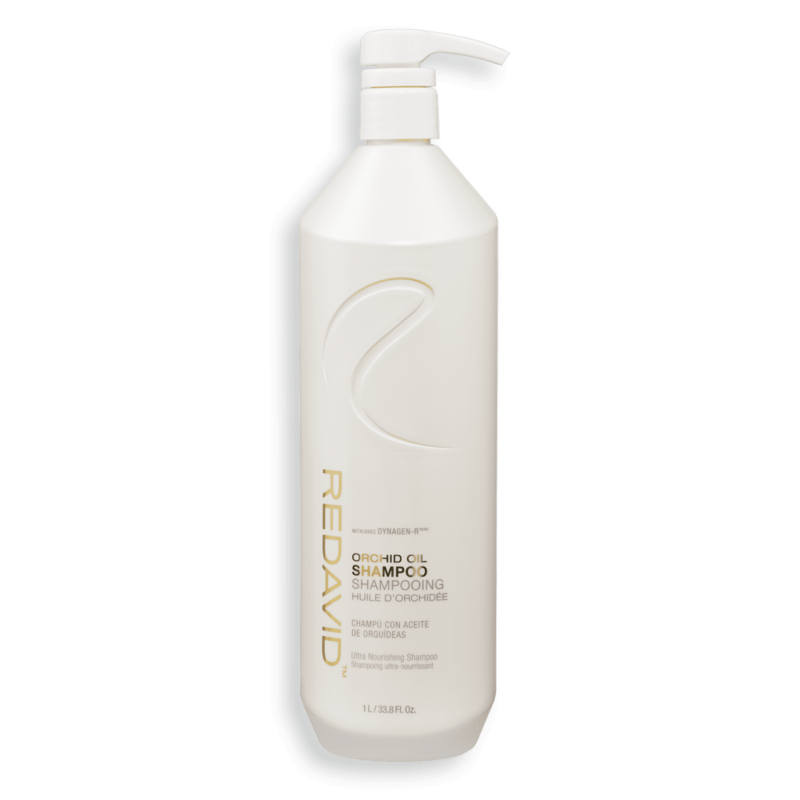 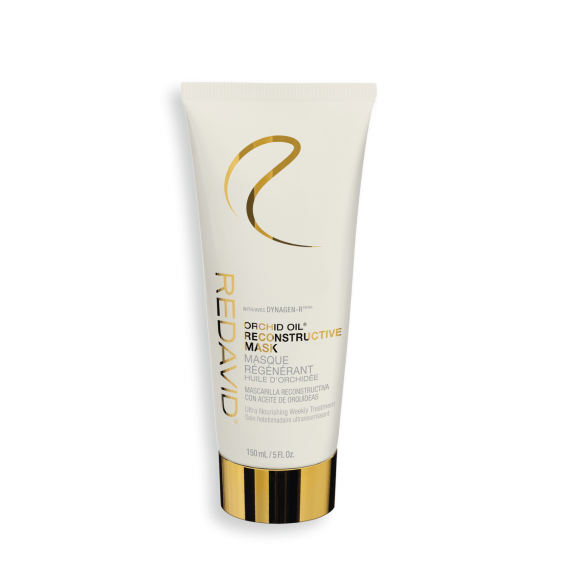 Recent studies have also demonstrated its ability to improve the texture and shine of hair with long-term use. 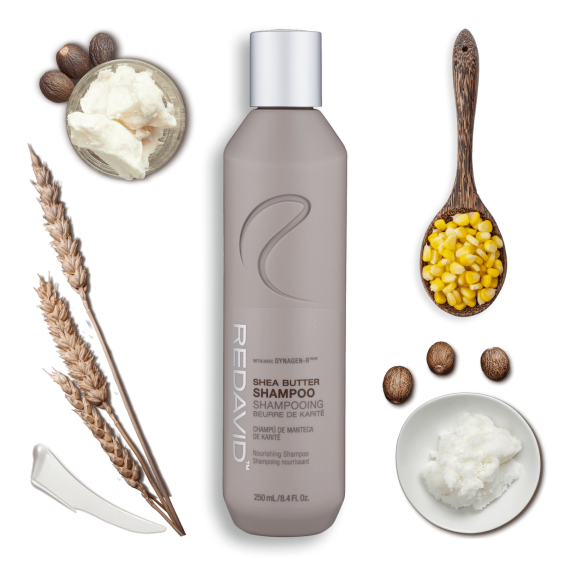 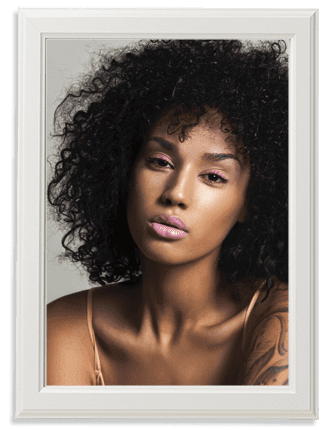 Loss of protein is one of the largest culprits behind dry hair and breakage, but finding the RIGHT keratin replacement to fill in the gaps and restore proper protein levels can be challenging. 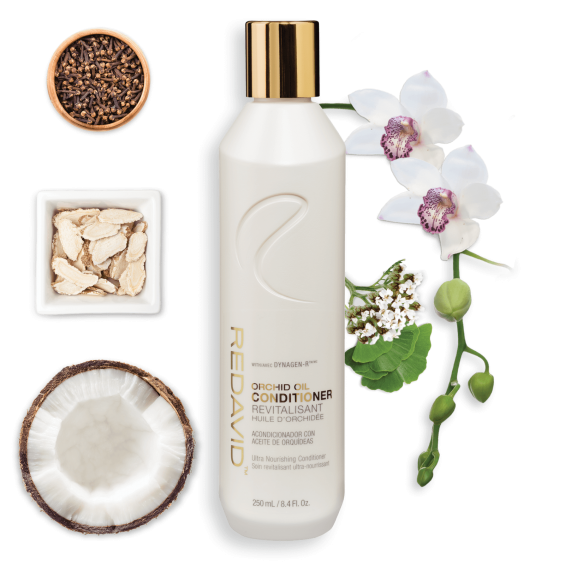 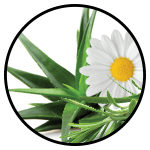 While much of the keratin found in reproteinizers is sourced from animals, Our Phyto MicroProtein™ Complex utilizes proteins from corn, soy and wheat and micronizes them to deeply penetrate into hair. 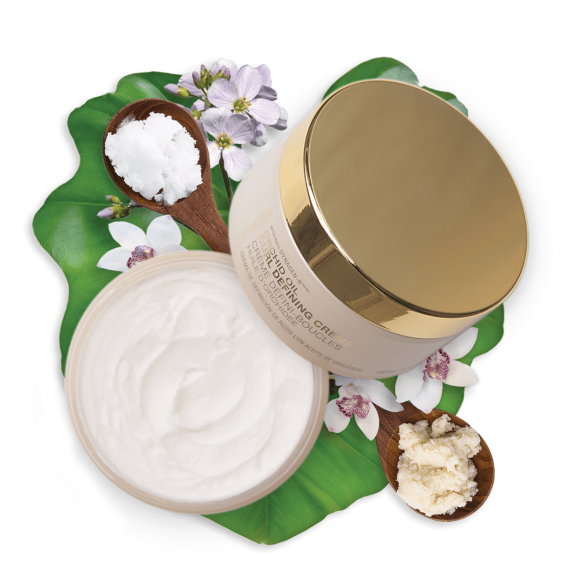 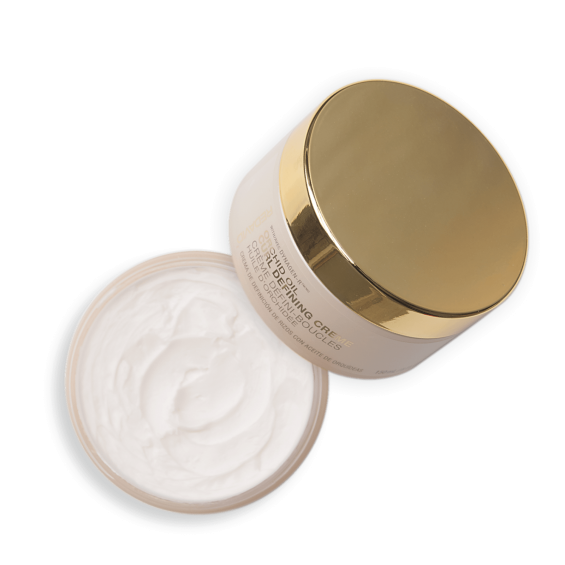 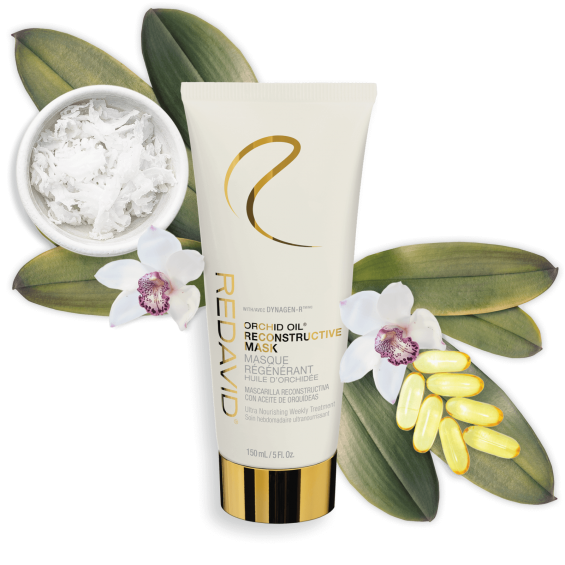 While shea butter tackles loss of moisture, this complex addresses the root of the problem! 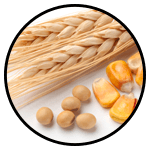 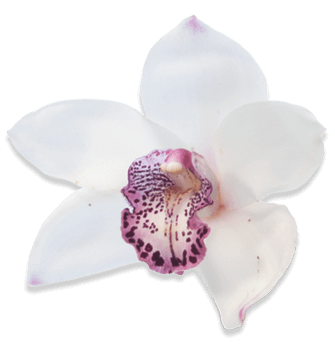 Water/Eau (Aqua), Sodium Lauryl Sulfoacetate, Disodium Laureth Sulfosuccinate, Lauryl Glucoside, Decyl Glucoside, Glycol Distearate, Laureth-4, Cocamidopropyl Betaine, Cocamidopropylamine Oxide, Cocamidopropyl Hydroxysultaine, Polyquaternium-7, Caprylic/Capric Triglyceride, Cymbidium Grandiflorum (Orchid) Flower Extract, Guar Hydroxypropyltrimonium Chloride, Glycerin, Hydrolyzed Yeast Protein (Dynagen-Rtm/Mc), Silk Amino Acids, Hydrolyzed Soy Protein, Hydrolyzed Corn Protein, Hydrolyzed Wheat Protein, Panthenol, Butyrospermum Parkii (Shea) Butter, Aloe Barbadensis (Aloe Vera) Leaf Extract, Chamomilla Recutita (Matricaria) Flower Extract, Rosmarinus Officinalis (Rosemary) Leaf Extract, Propylene Glycol, Diazolidinyl Urea, Iodopropynyl Butylcarbamate, Sodium Chloride, Citric Acid, Fragrance (Parfum).